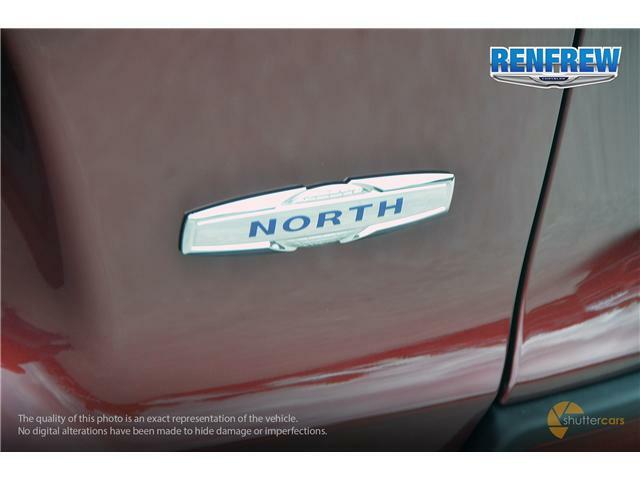 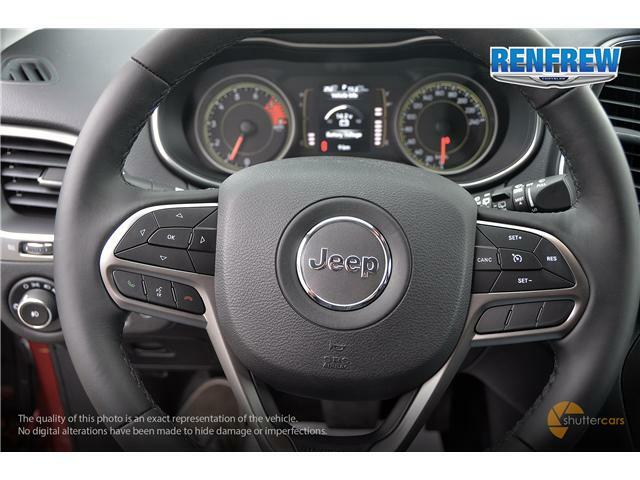 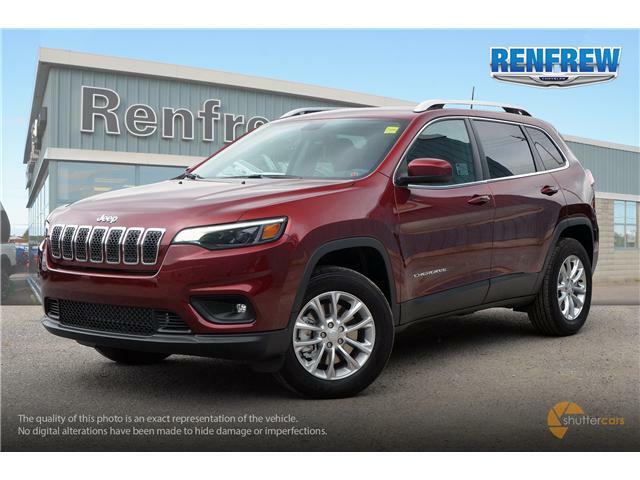 Brand NEW 2019 Jeep Cherokee North 4x4 SUV (stock #: K012) is on-the-ground and in-stock ONLY at Renfrew Chrysler in Renfrew, ON! 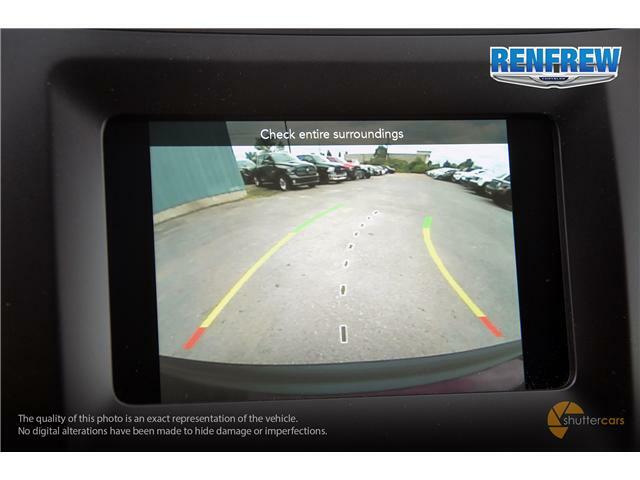 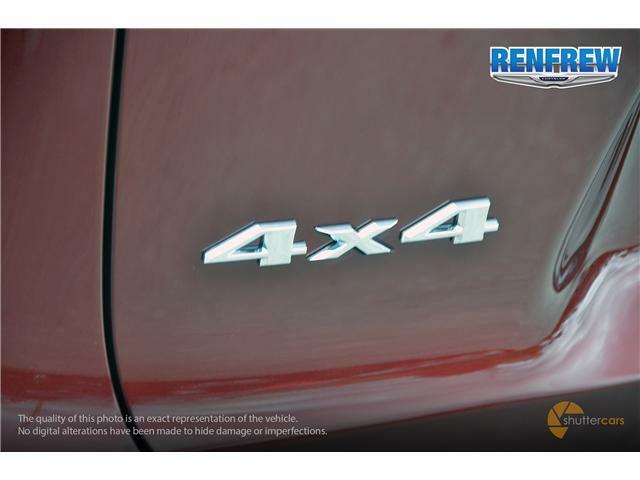 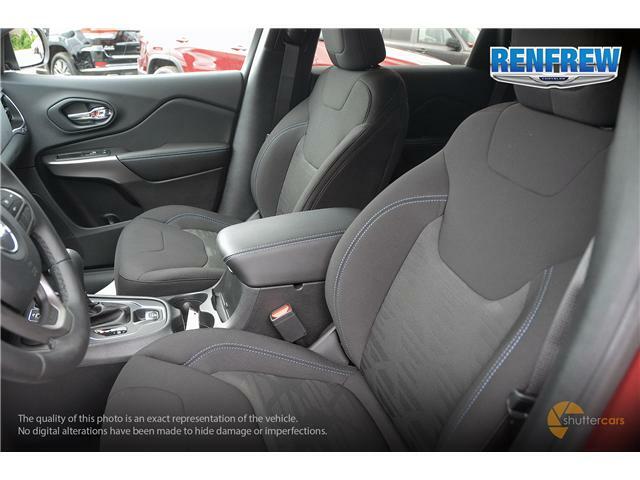 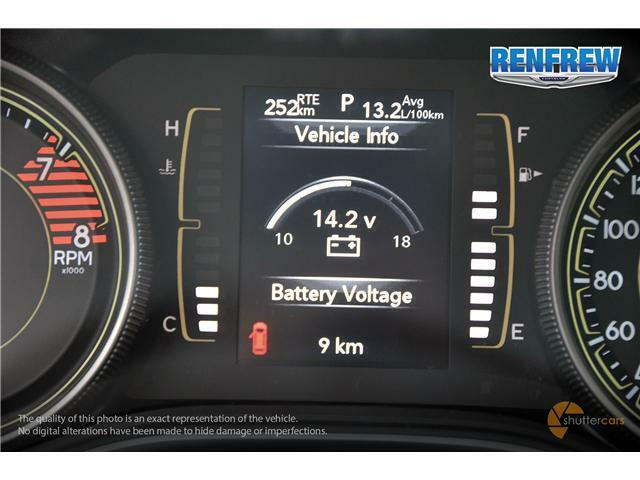 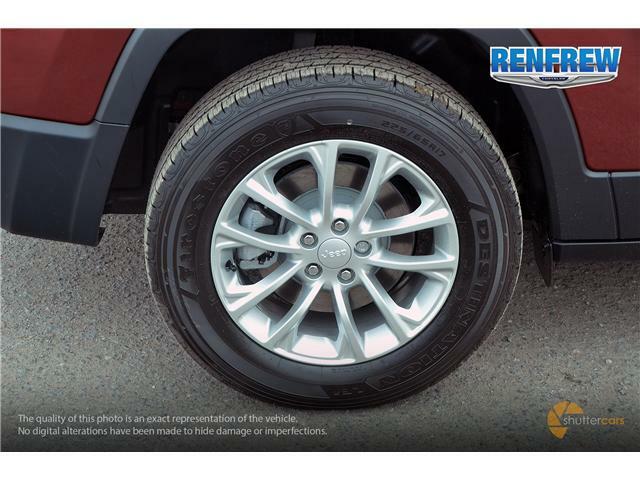 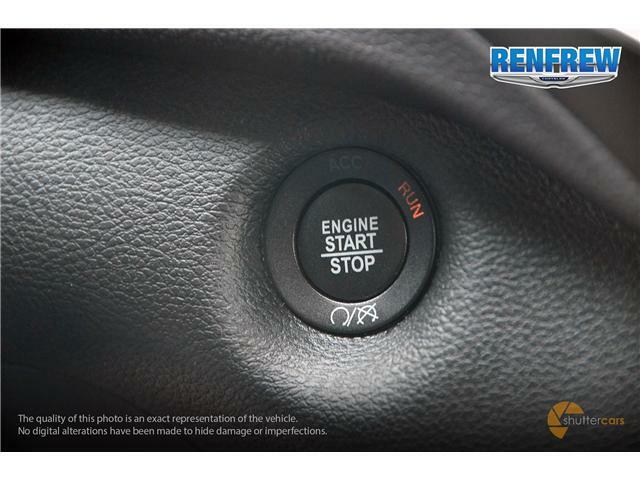 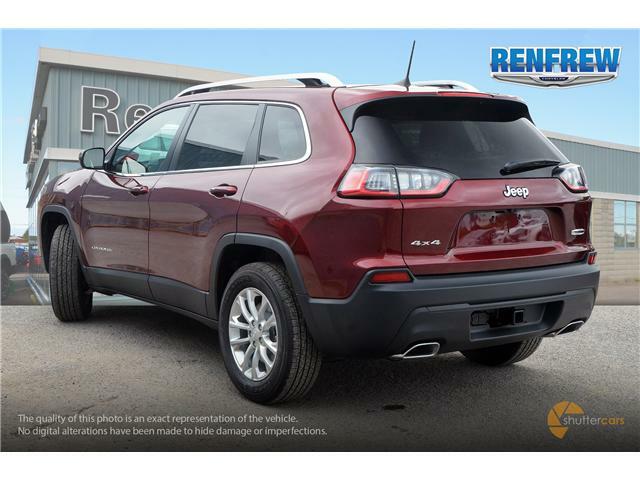 Pictures shown online are pictures of this EXACT vehicle - please call Renfrew Chrysler at (613) 432-8532 in advance to confirm availability on stock # K012 and to schedule your test drive TODAY! 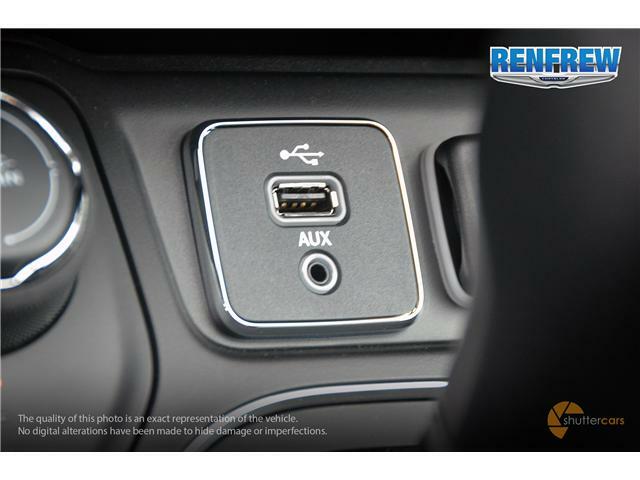 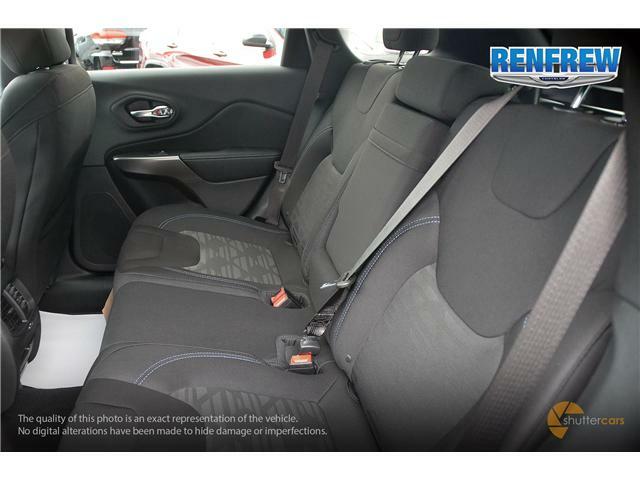 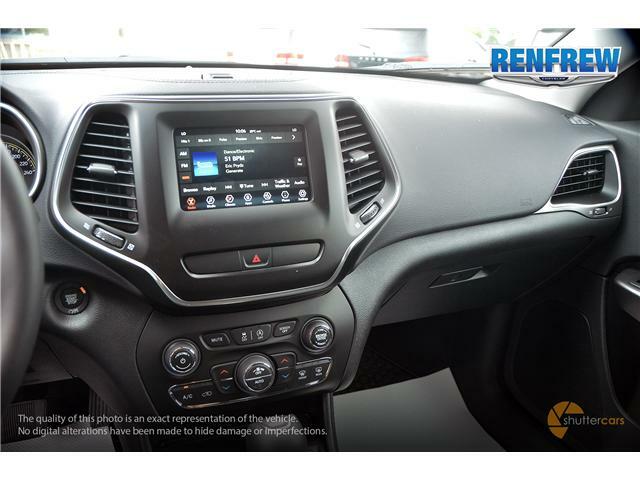 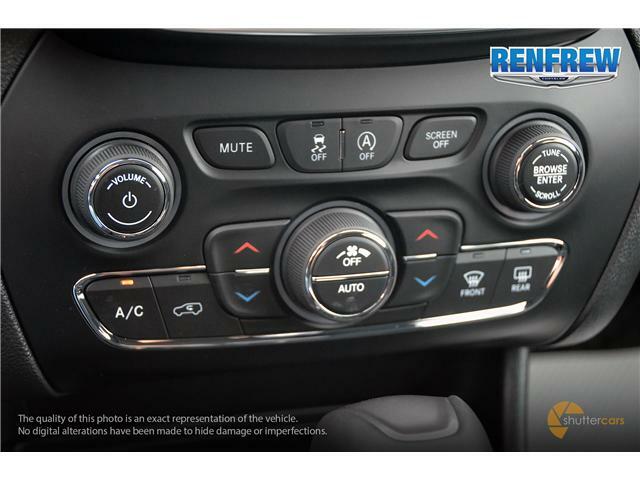 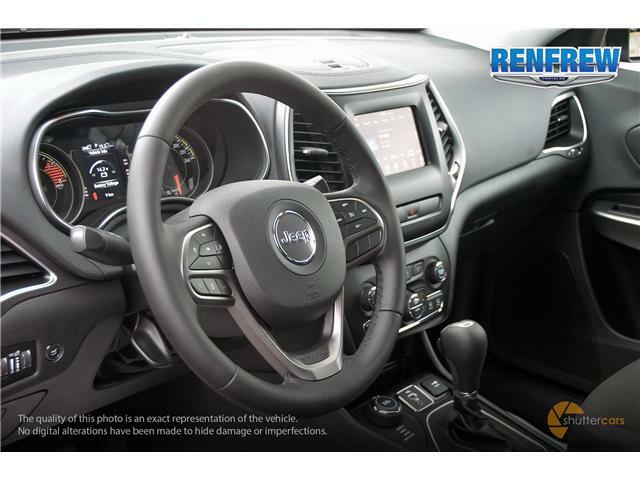 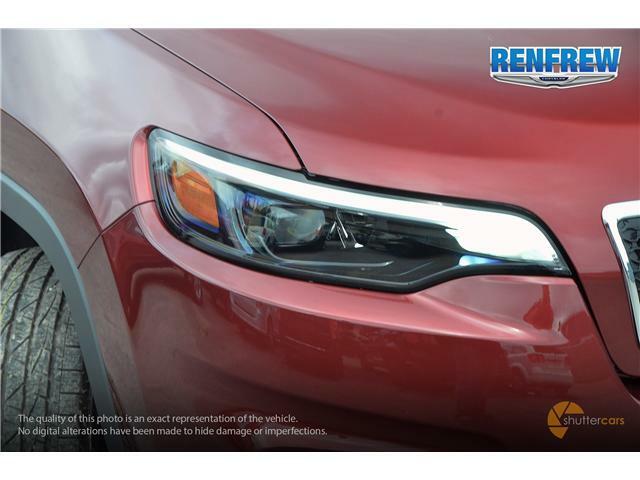 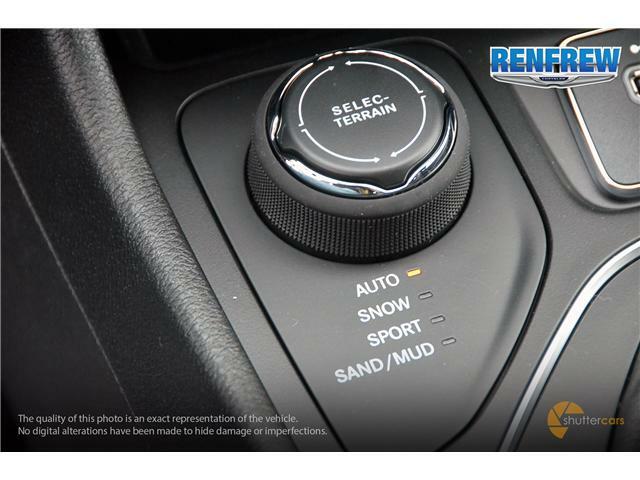 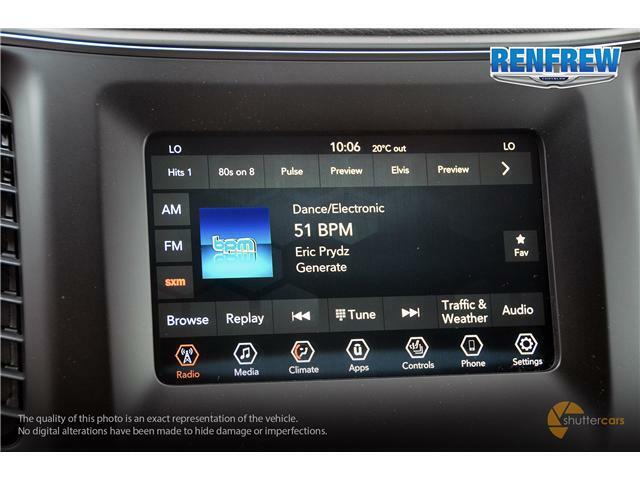 Vehicle highlights include a backup camera, touchscreen infotainment, selectable drive modes, USB / auxiliary audio input, automatic headlights, smart key entry w/ push button start, dual zone automatic climate control and MORE! 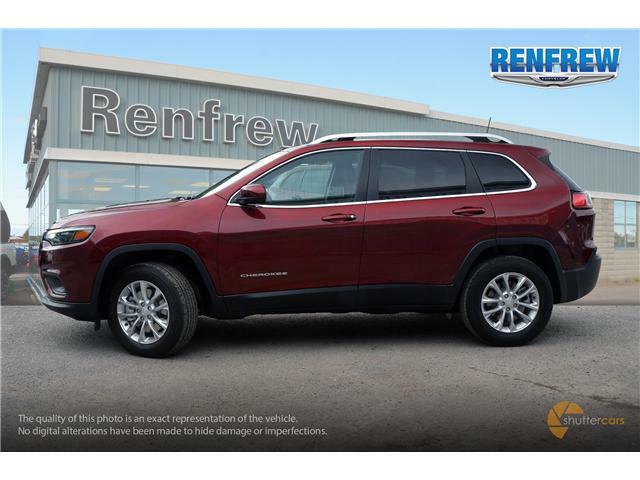 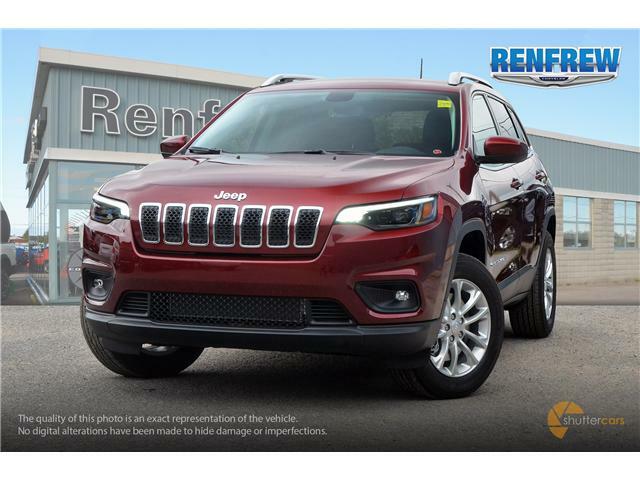 Renfrew Chrysler is YOUR best choice for new and used Chrysler Dodge Jeep RAM cars, trucks and SUVs and we're conveniently located at 376 O'Brien Rd in Renfrew, ON - drop by and check out this brand new 2019 Jeep Cherokee North 4x4 SUV at Renfrew Chrysler in Renfrew, ON today!